If you’ve known me for a while, you know that I really enjoy the art of calligraphy. It’s such a beautiful form of art, and we adore when our couples add it to their wedding invitation suites or decor! 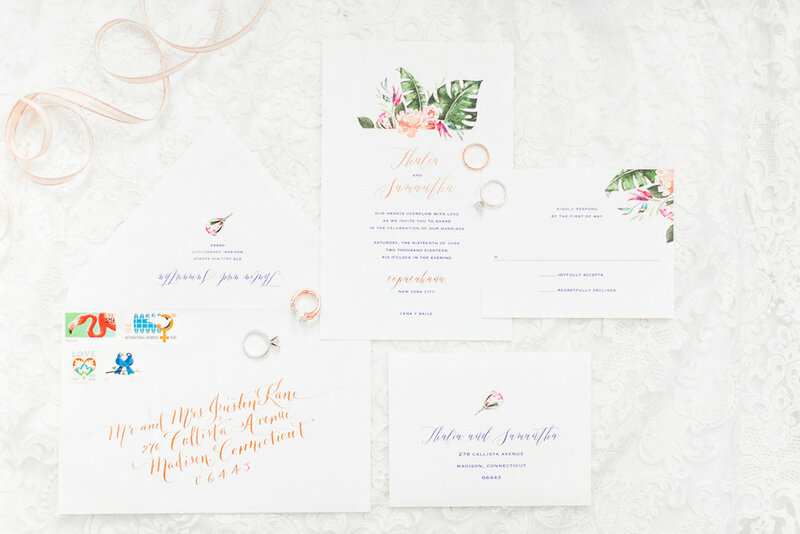 I’m so excited to have Erin Mutty of Nob Hill Jane, a talented Connecticut based calligrapher, join our Vendor Love series! It’s not very often that we photograph weddings where a string ensemble is hired to perform during the ceremony or cocktail hour, but we absolutely love it when our couples hire these musicians for their big day! 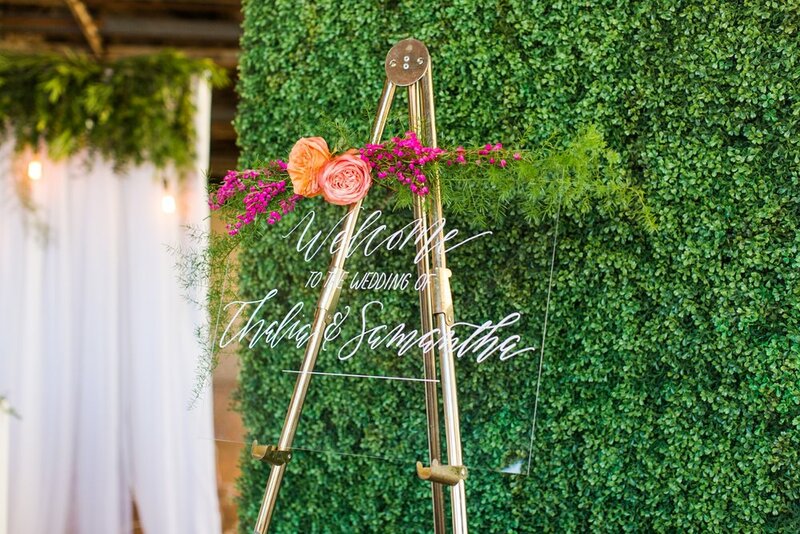 It’s an extra detail that adds so much to the ambiance and experience of their guests! Lifted Spirits specializes in customized bar experiences whether you are entertaining an intimate group or a large crowd! 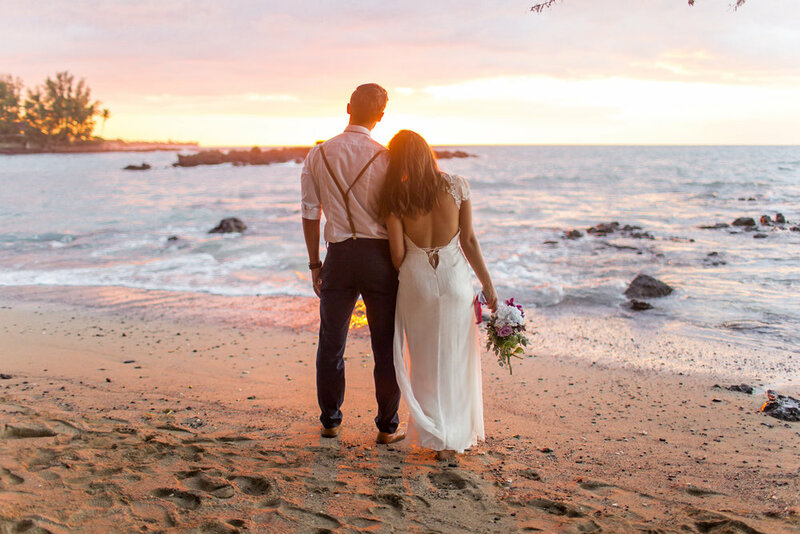 They currently serve clients, weddings, and events in Connecticut, Westchester, and New York. Amber is one of those vendors who is not only talented at what she does, but is also someone who my brides would enjoy hanging out with on the morning of their wedding day! Planner Cindy Sanchez Lark of Detaille Weddings & Events is endlessly creative and an absolute master at what she does. I've worked with her several times this year and always fall in love with the weddings and events she plans! 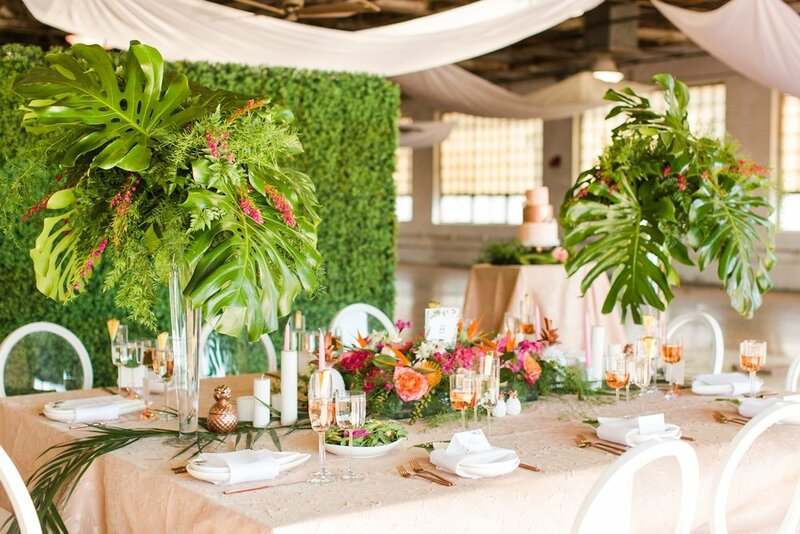 The style and decor of these events are always fun and unique, while also showing the personality of each of her couples. EZ-Occasions is a family-owned event design and rentals business based in Waterford, Connecticut. They offer rentals and luxury event design services for weddings, corporate, and social events in New England. A Little Something White Bridal Couture is a beautiful bridal salon located in Darien, Connecticut. I've worked with the ladies at A Little Something White on numerous occasions, and it's definitely become my favorite bridal shop to visit! As soon as you enter the store, you're greeted with friendly smiles and a wonderful staff! Flowers by Danielle is a wedding and event floral design team which Arturo and I hold near and dear to our hearts because Danielle was our wedding day florist!! 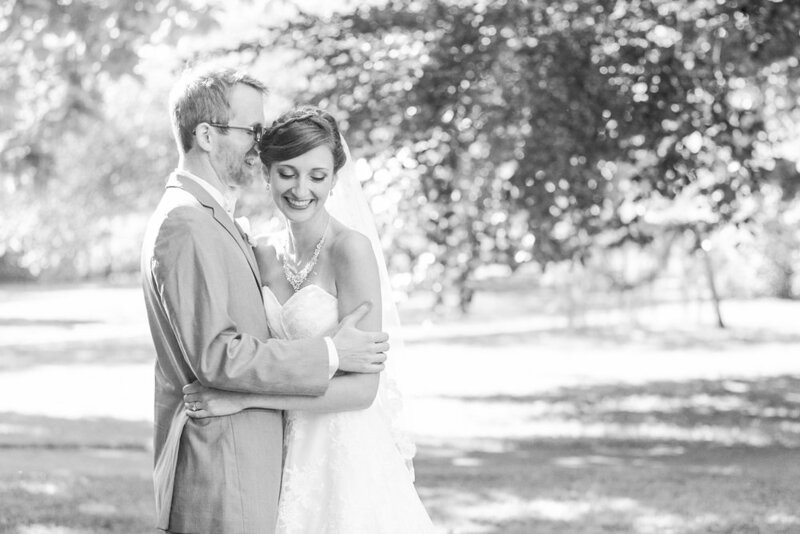 I am so excited to be introducing you to her in this Vendor Love blog post!